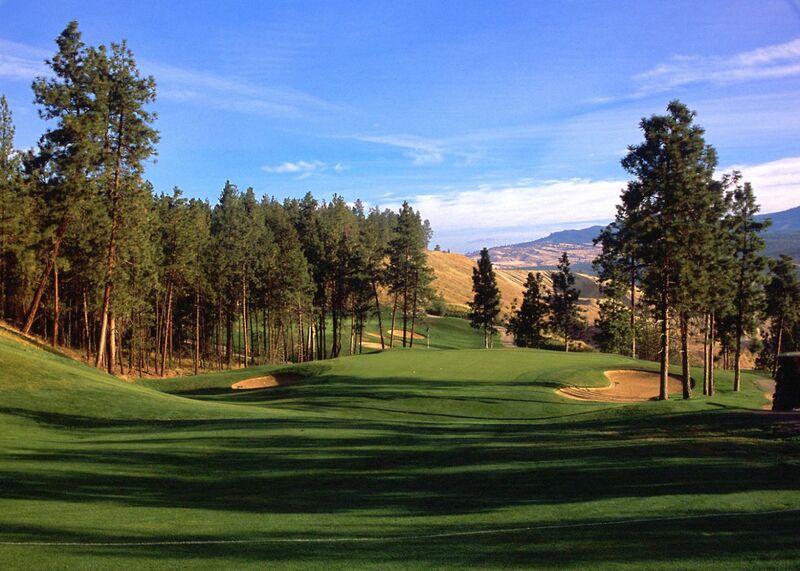 The Bear Course at the Okanagan Golf Club was designed to ignite your passion for the game of golf. 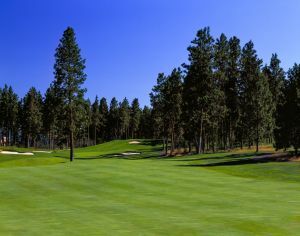 Planned by Nicklaus Designs and built in 1998, The Bear is an 18-hole, 6,900 yard, par 72 masterpiece unlike any other golf course in British Columbia. 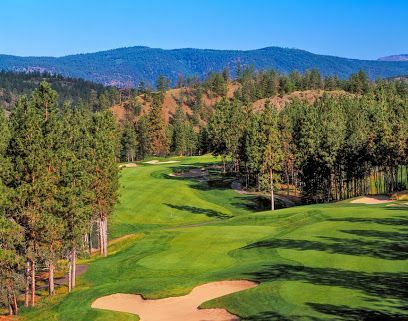 With dramatic sculpted fairways surrounded by the forests and sage brush hills of B.C.`s sun-drenched southern interior, The Bear is the crown jewel course of the Okanagan Valley. 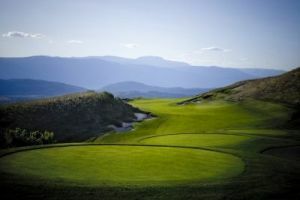 Dresscode Tailored pants or shorts and collared shirt required. No denim. 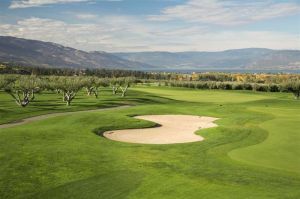 The city of Kelowna, located in British Columbia’s southern interior, is home to the Okanagan Golf Club and its two 18-hole championship courses – the Bear and the Quail. 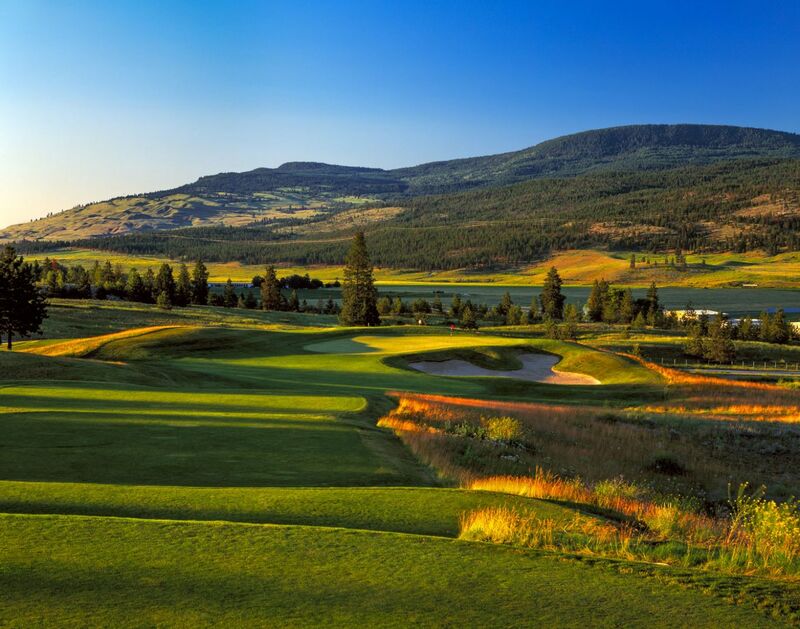 A temperate climate and loads of sunshine keep visitors coming back to Kelowna. 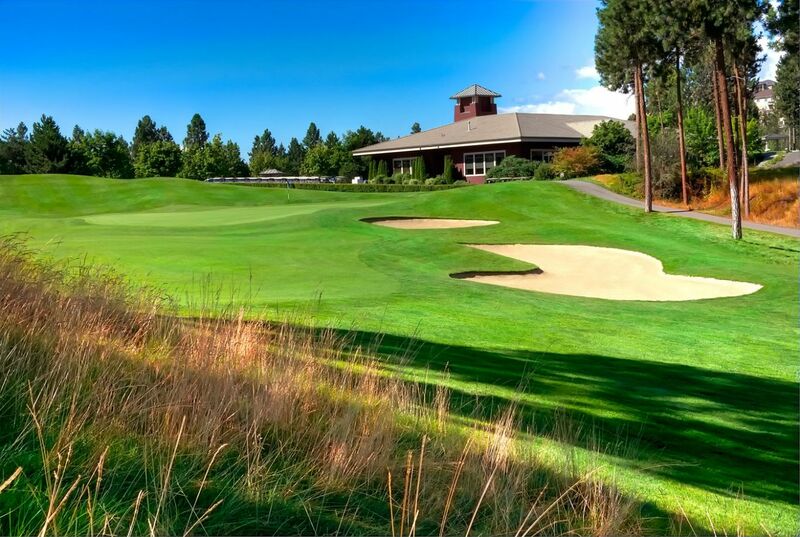 With ski resorts and lakeside beaches all just minutes away, you’ll never run of things to do. 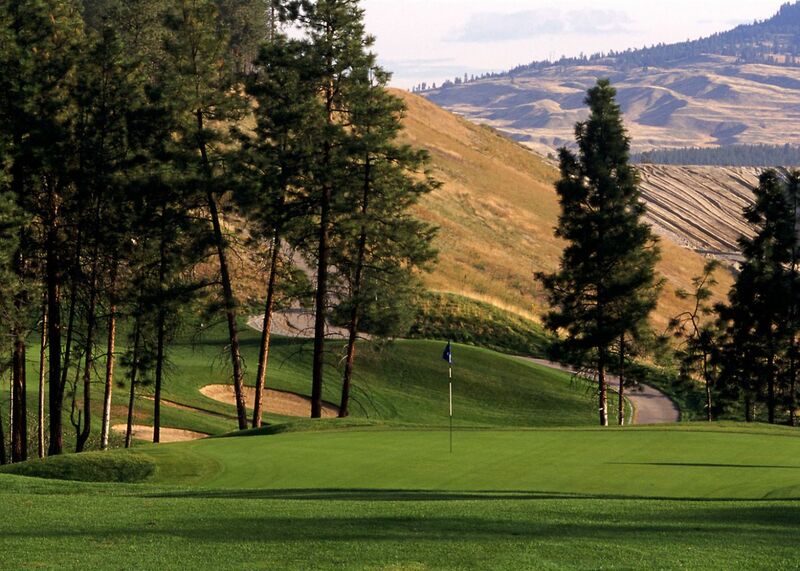 After a day on the links, consider a tour of some of the many world class local wineries that have become a major attraction in the Okanagan Valley. 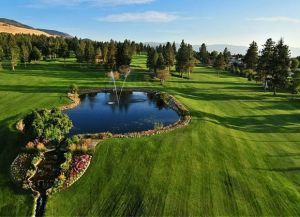 Okanagan Golf Club/The Bear is not yet in our pool of Golf Courses for orders.